CTS #132 – too late! I used distress inks to create my blue background, simply masked with some ordinary printer paper. 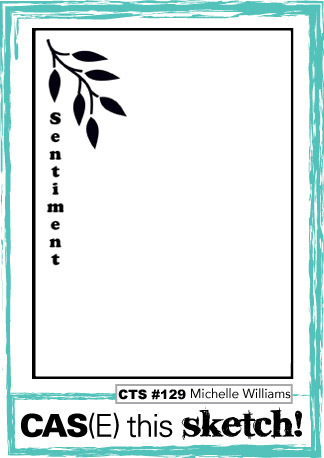 I then stamped my image so that it overlapped with the blue square and put some glossy accent on the heart on the string. 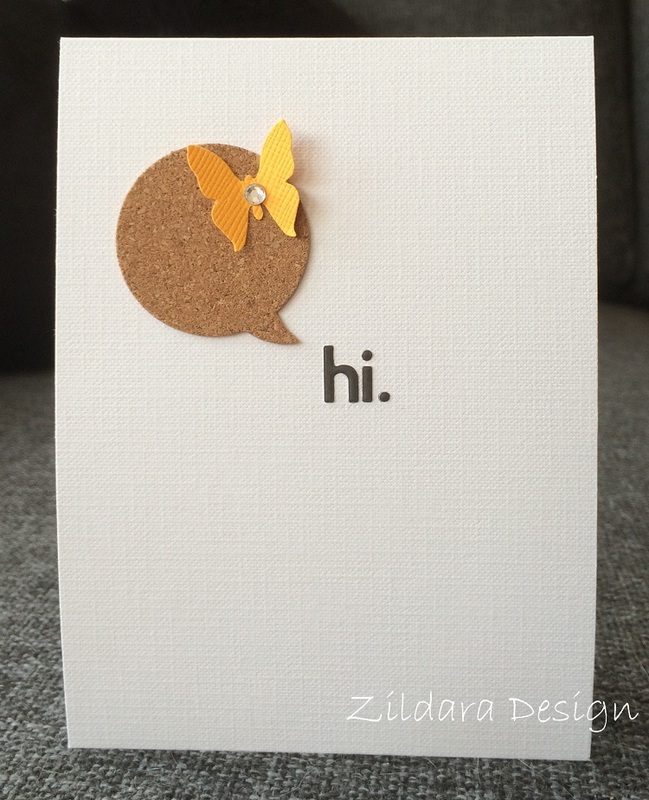 Finally, I spelled the word HI with wood veneer letters. Now, on to the new sketch. Hope I can get my card finished on time! 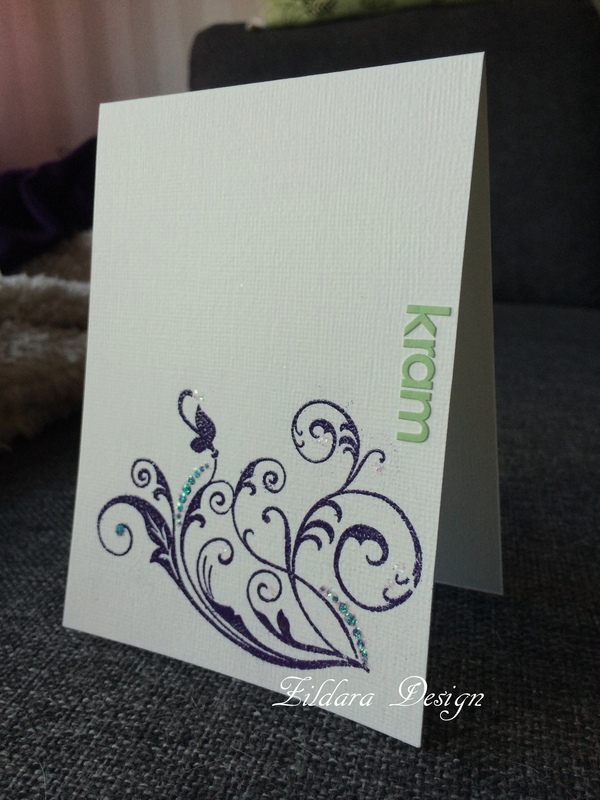 I’ve embossed the swirl with purple embossing powder and enhanced it with a bit of glitter. 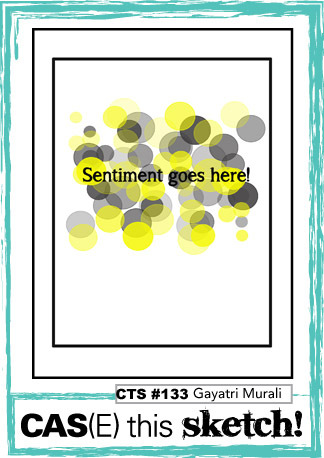 My sentiment is Swedish for ”hugs” and I like the way the green of the letters goes so well with the purple swirl. 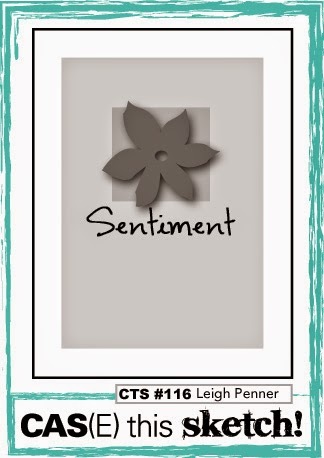 I’ve been in a bit of a mess lately and my desk has been practically impossible to find (see this post), but I managed to clean it up a bit and get a card together for this week’s CTS challenge, #116. Isn’t the sketch fun? 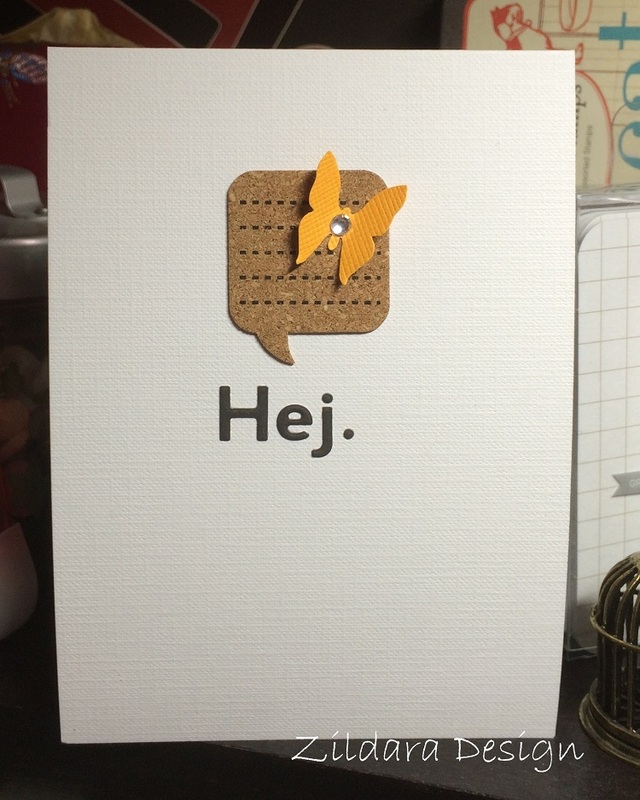 I was so inspired I made two similar cards, one with the sentiment in English and one in Swedish.